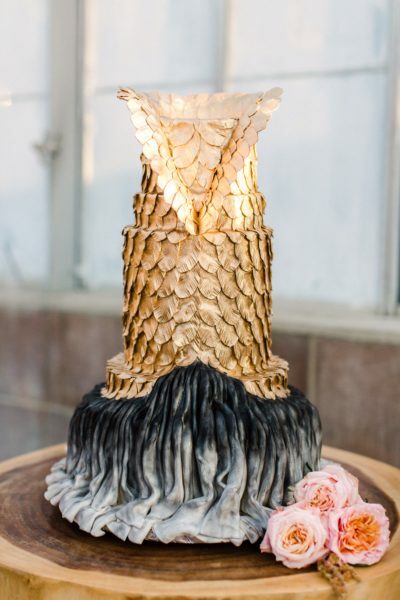 Colin O’Dea Cakes is a Los Angeles based cake studio that specializes in one-of-a kind wedding cakes. 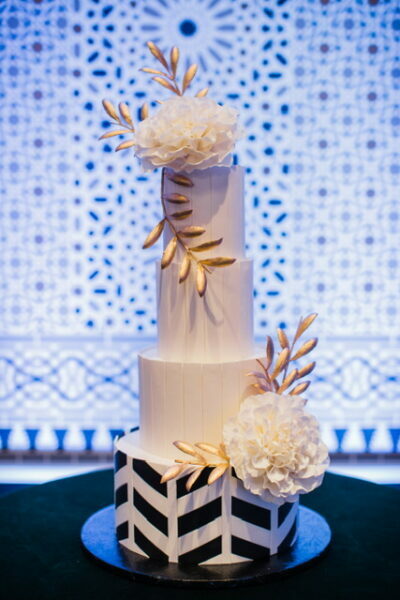 All cakes and decorations are handmade with sugar, and custom designed for every client. 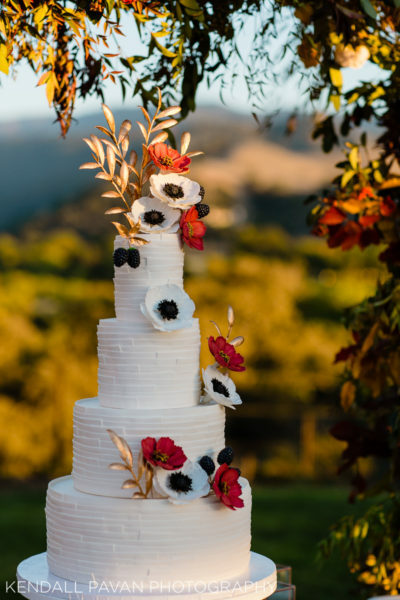 My goal is to create the most natural, realistic and organic cakes with a focus on texture, movement and nature. I believe that the greatest gift anyone can give is a gift made with your own two hands, which is why I pour my heart and soul into every cake. 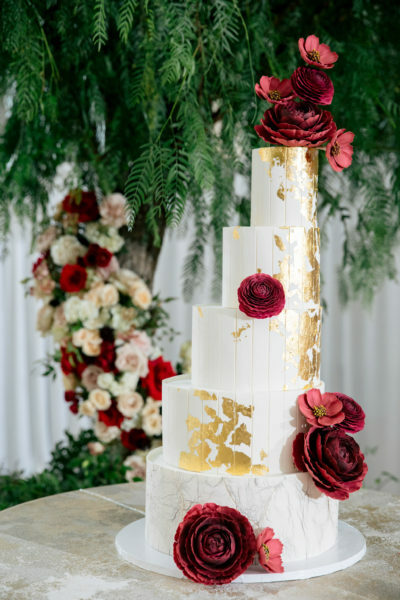 I pride myself on creating unique works of art that reflect the personality of every client, making the happiest days of people’s lives even more special. 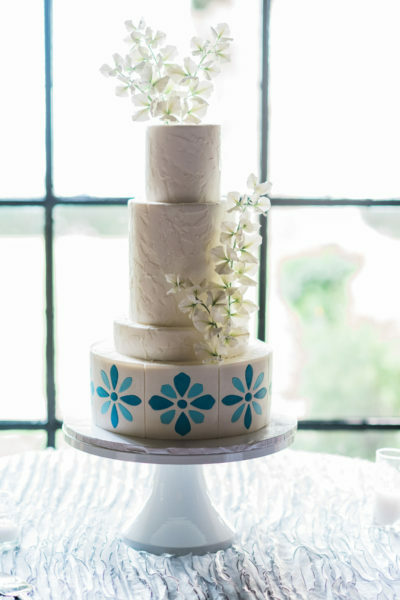 My hope is to work closely with every client to design a cake that is perfect for every occasion. 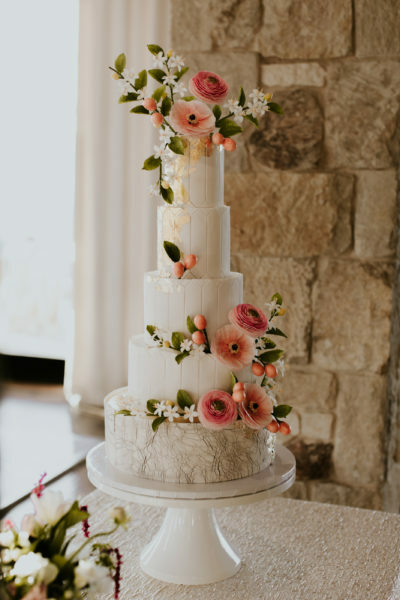 If you’re interested, let’s build your dream cake together!